Step through frame for easy access. Belt driven mechanism for ultra smooth operation. Extra strong stable steel frame for the most demanding users. Completely adjustable seat and comfort that complies with ergonomics. Top quality components ensure perfect training ergonom ics. 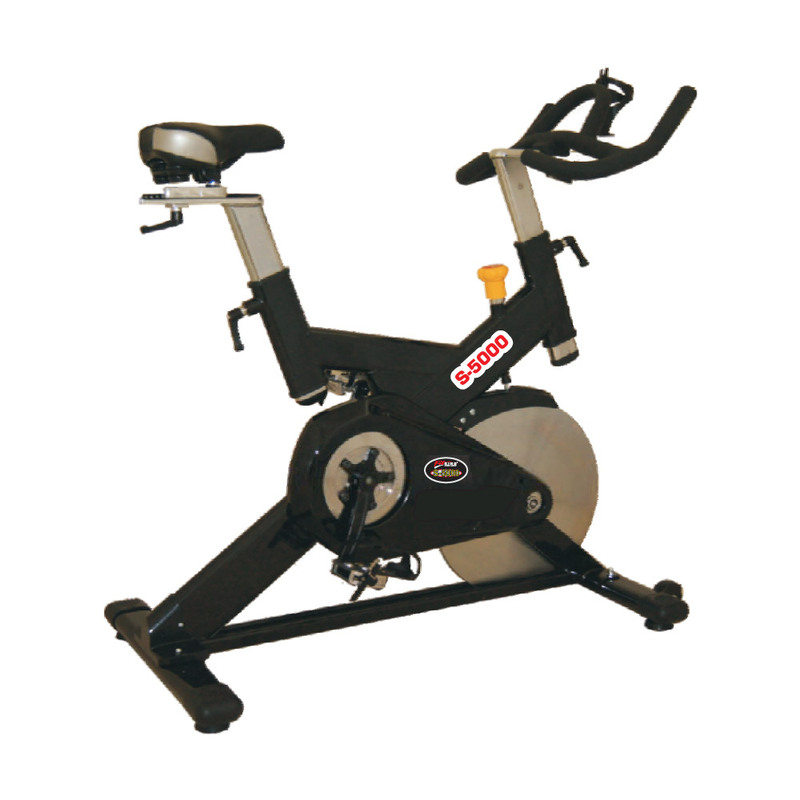 2 ways motion heavy duty 3 pcs crank and 22 kg of rotating mass ensures smooth and dynamic movement handle bar design offers superb ergonomics which enables natural and_effective training.